First pricing on all new baseball cards. Baseball checklists and pricing updated daily. 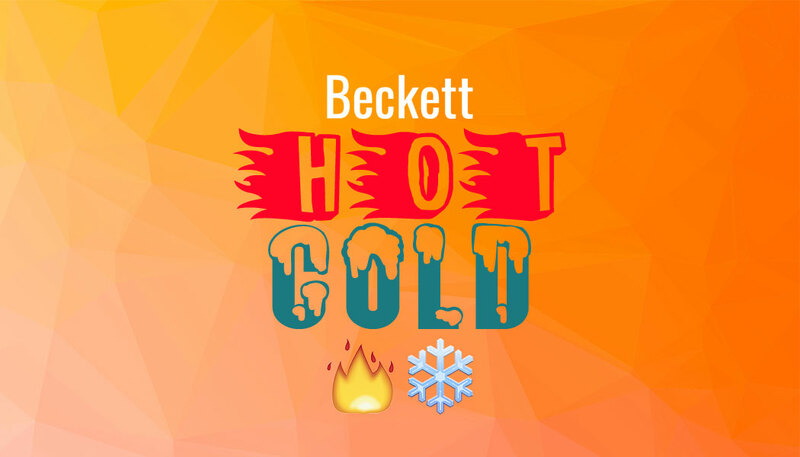 Access to Beckett first ever online graded baseball card price guide. Value your baseball card collections easily in Organize. This one of a kind database features checklists and pricing from 1867 to the present and covers brands from Absolute to Zenith and all your favorite players from Aaron to Zito. Includes detailed set information and pricing on all your favorite products from major manufacturers (past and present), including Donruss, Fleer, Pacific, Topps and Upper Deck. Coverage in the Beckett Baseball database includes baseball cards from professional leagues, the minor leagues, colleges, team issues, foreign sets, food issues, draft pick sets, Team USA and more. Each card in the Beckett Baseball database is accurately cataloged to include brand, manufacturer and print run as well as a multitude of sports card attributes including designations for rookie cards, memorabilia cards and autograph cards. 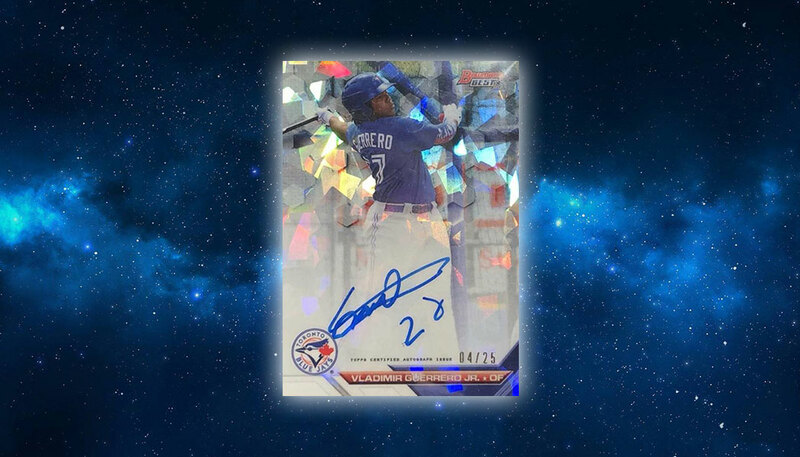 Details on big sales of Vladimir Guerrero Jr. cards as his expected MLB debut draws near.